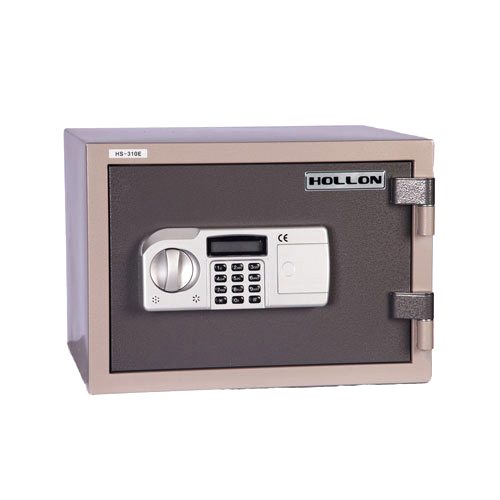 Home safes and security containers come in a very wide variety of sizes, dimensions, fire ratings, and burglary ratings. 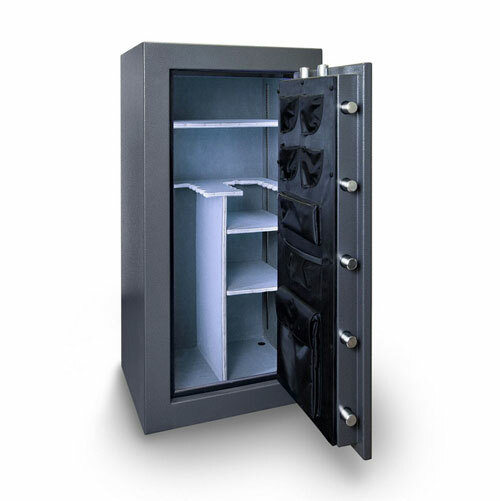 There are gun safes, wall safes, below the floor safes, and surface mounted safes. 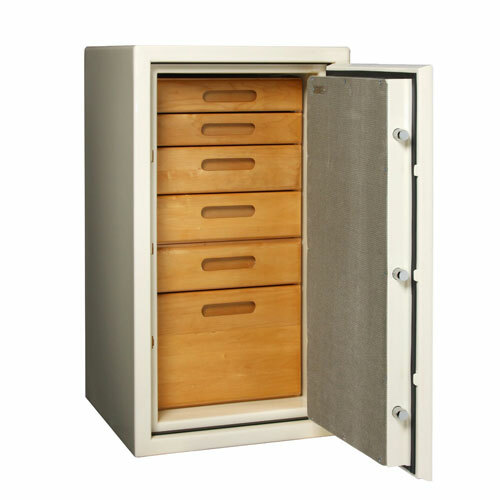 We have jewelry safes, pistol safes, safes that are designed to be bolted down and safes that are designed to be mobile. Our showroom has more than thirty different safes on display and we can provide information for everything we stock or get you any safe you desire. 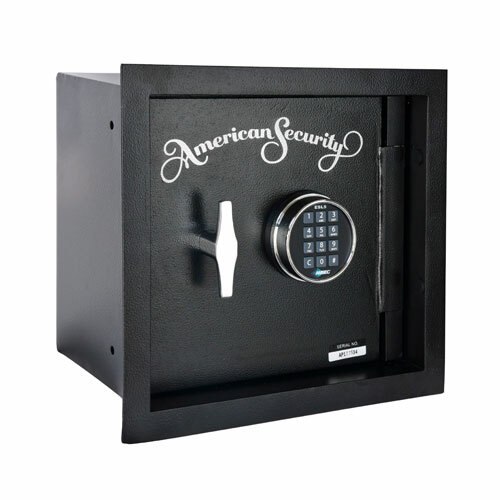 We’ll help you decide if an electronically operated safe or a standard mechanical dial version is the best for your needs or if fire rating is more important than burglary rating — or maybe you need you a safe that will cover both. Selecting the correct safe is only the first step. Transport, delivery and installation of the safe complete the process. 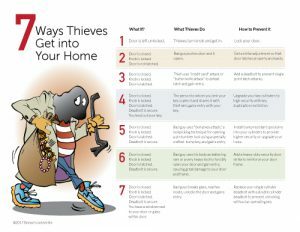 It is important to secure the safe, often by bolting it in a secure location, to prevent criminals from walking away with the safe or its content. Visit our store to see our display of safes or schedule an appointment for an on-site safe location inspection.